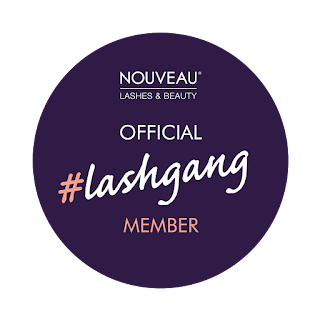 Being a beauty blogger comes with so many benefits and experiences that I'll be forever grateful for. 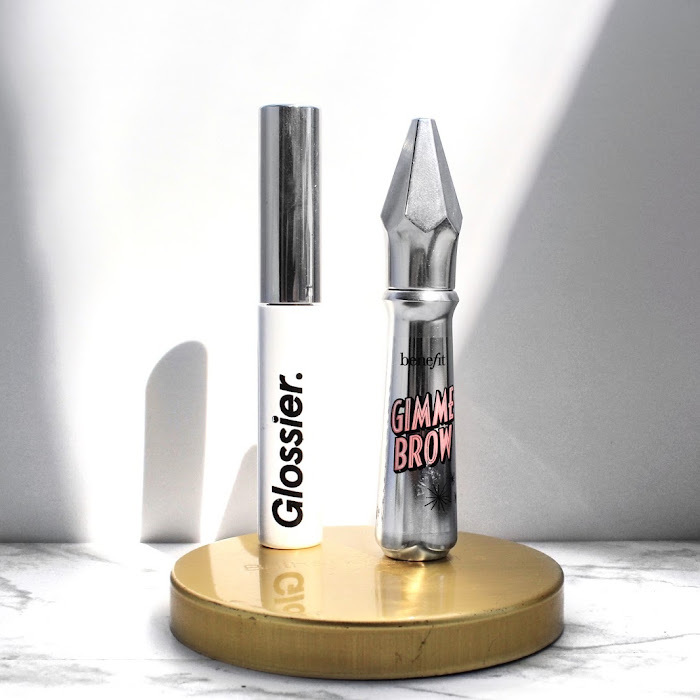 I've had the opportunity to try out brands that I never would have discovered if I didn't start blogging. 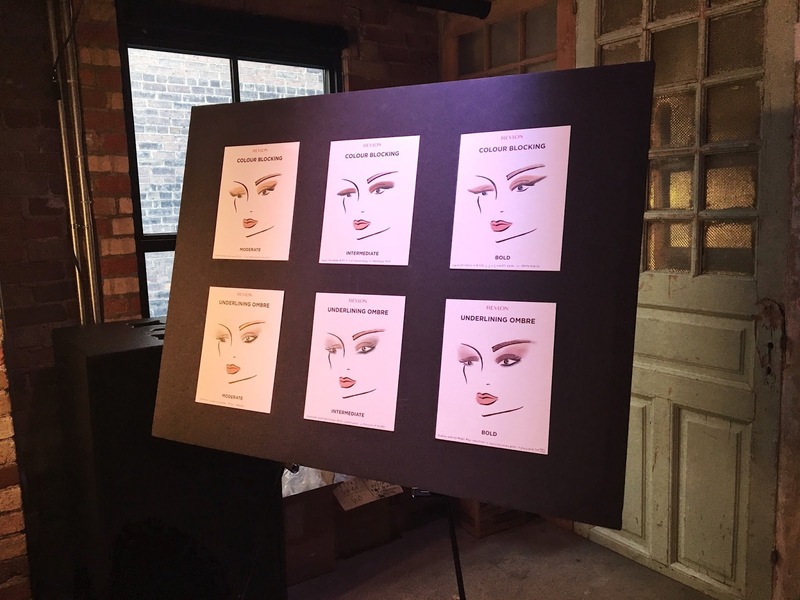 But one of my favourite things about being a beauty blogger is being invited to special events. 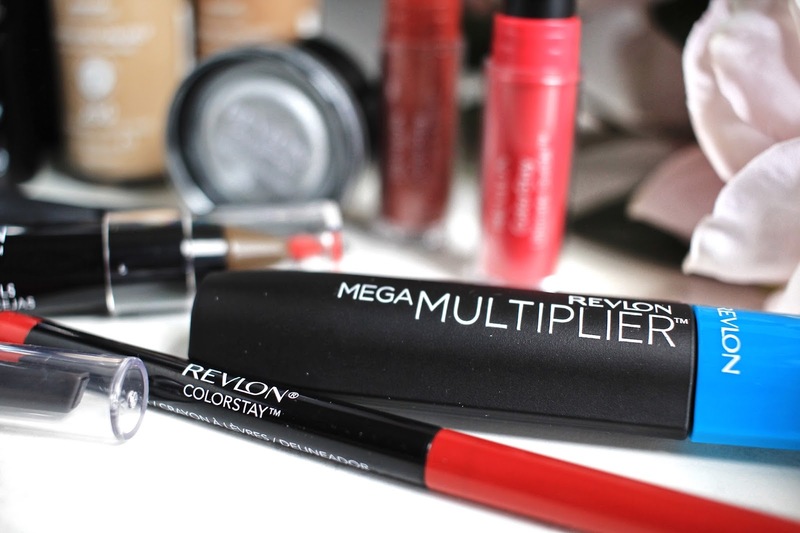 Last week, I attended Revlon's #ColorStayAllDay event that they held in celebration of their ColorStay range. 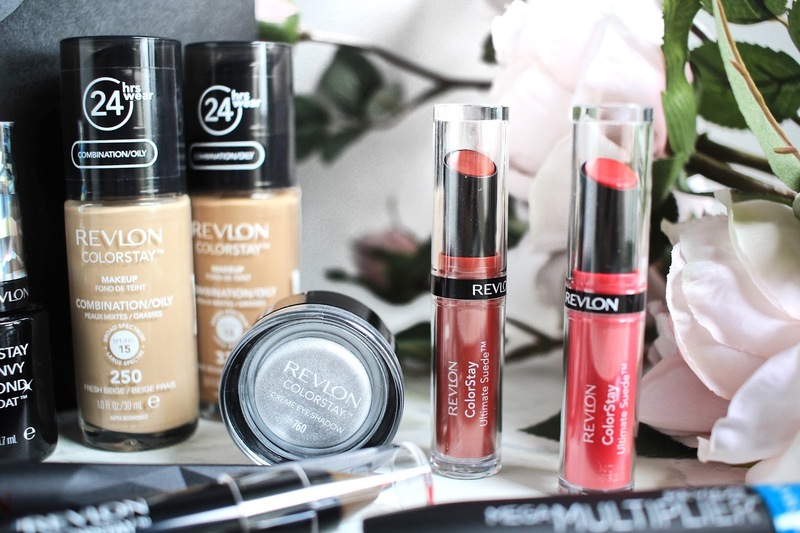 Personally, I haven't tried a lot from the brand, so I thought this would be a great opportunity for me to discover and learn more about Revlon. 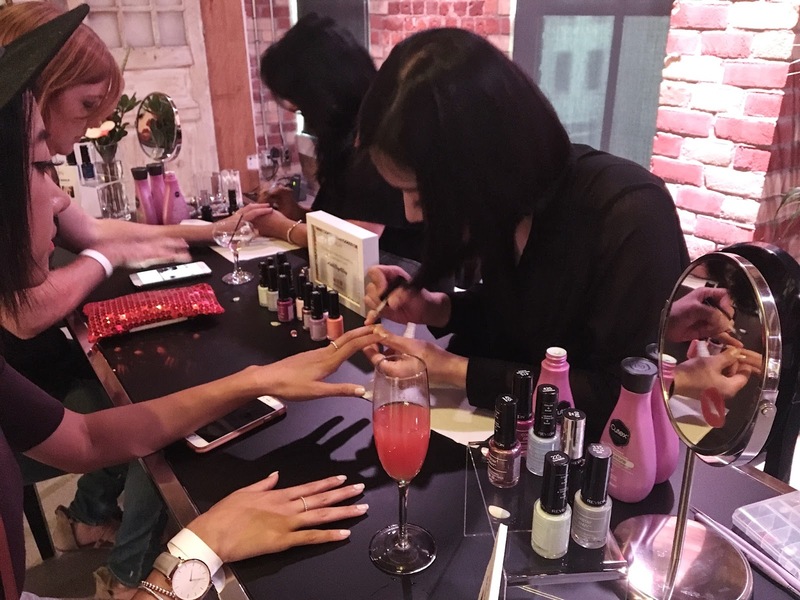 They had a ton of stations inside the venue, including foundation matching, nail painting, a beauty station, and, of course, the bar. Two of those were places you could pick up a freebie. The first station I visited was the bar (surprise, surprise). They were offering two specialty drinks: No Way, Rose! and Fashion & Function. 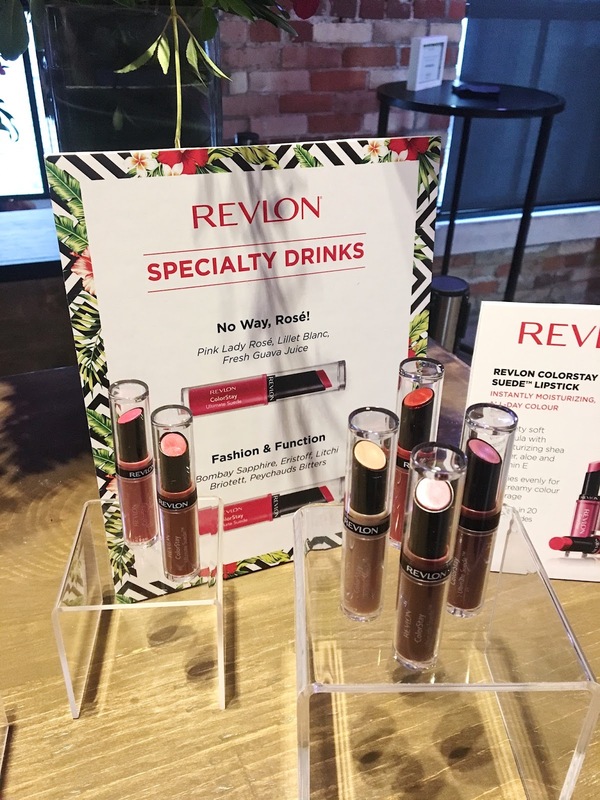 Both drinks were served with a side of Revlon's ColorStay Suede Lipsticks. 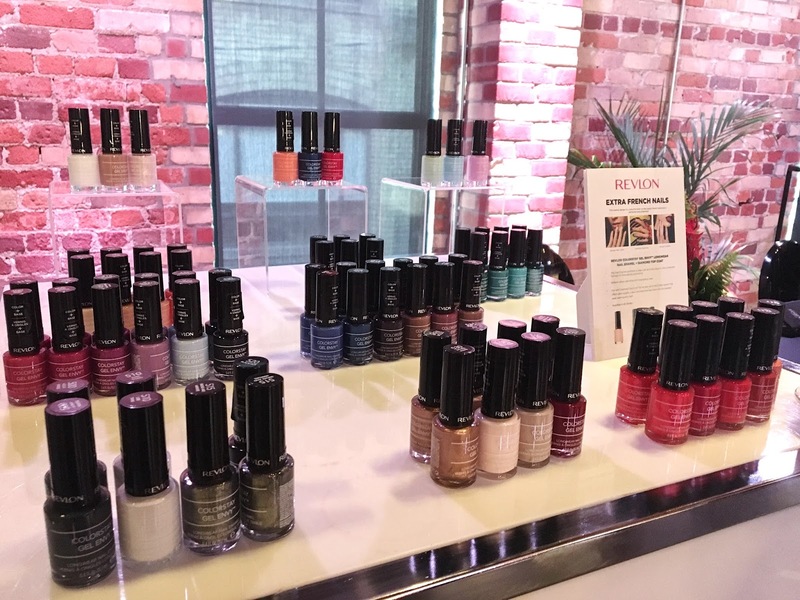 The second station that I visited was their nail painting station, where they used their ColorStay Gel Envy nails polishes and their Diamond Top Coat. The top coat is supposed to make it dry faster, last longer and give the polish an extra shine. I ended up painting my nails a very light pink shade that looked very elegant. The third station was their VIP Beauty Station. I didn't really visit this one but I assume it was where people were getting makeovers or touch ups. They had a few makeup artists that were doing the makeup. The board pictures above really caught my eye and I thought I'd share them on here. The last station I visited was their foundation matching station. 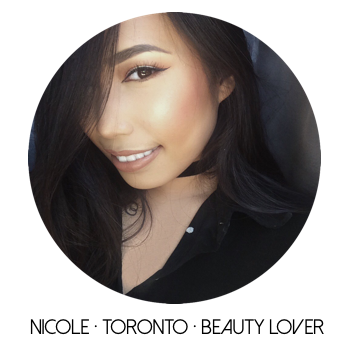 A makeup artist was there to match you to one of their ColorStay Foundations. 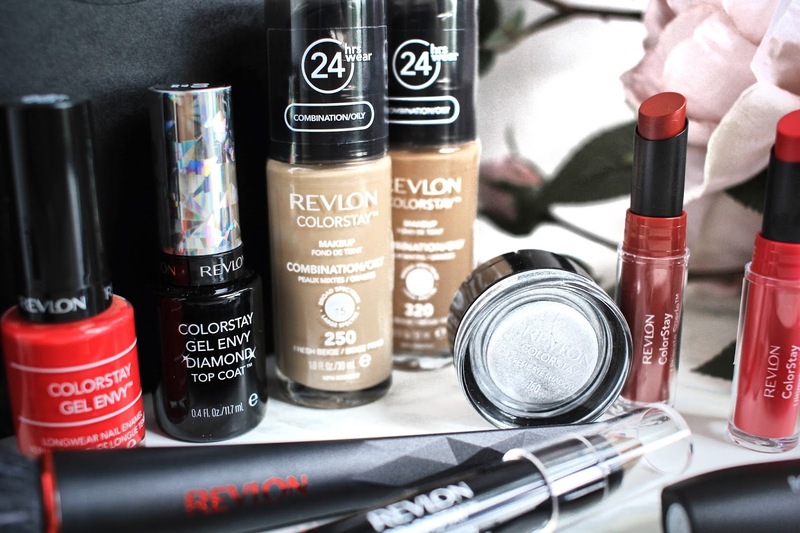 I fell in between two shades so I was kindly gifted two bottles of the foundation shades that I fell in between. One highlight of the night was their special guest: Gigi Gorgeous. Unfortunately, I didn't get a chance to meet her up close, but it was really cool to be in the presence of a pretty famous YouTuber! and now onto the goodie bag.. Overall, this was a great event and it was also the first event I've attended by myself. If you know me, you'd know I'm extremely anti-social and kept to myself. However, I was able to meet a new friend there which is very surprising for me. 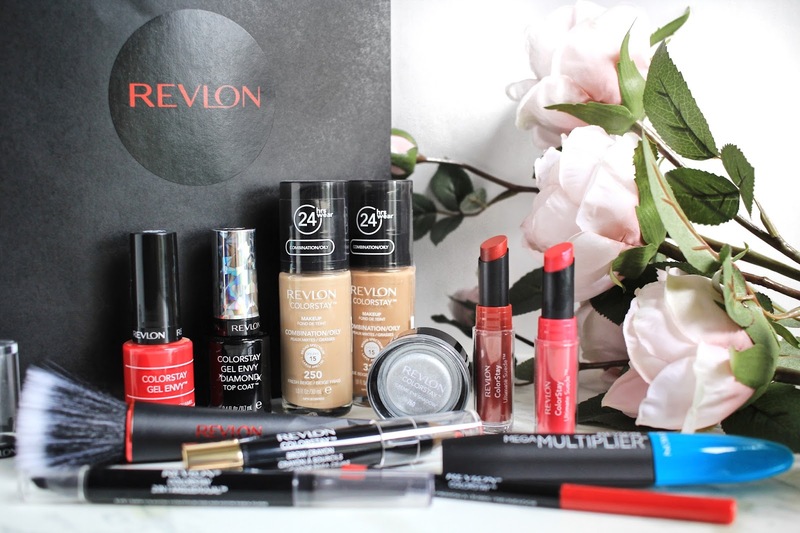 Thank you so much Revlon for the invite and amazing event. 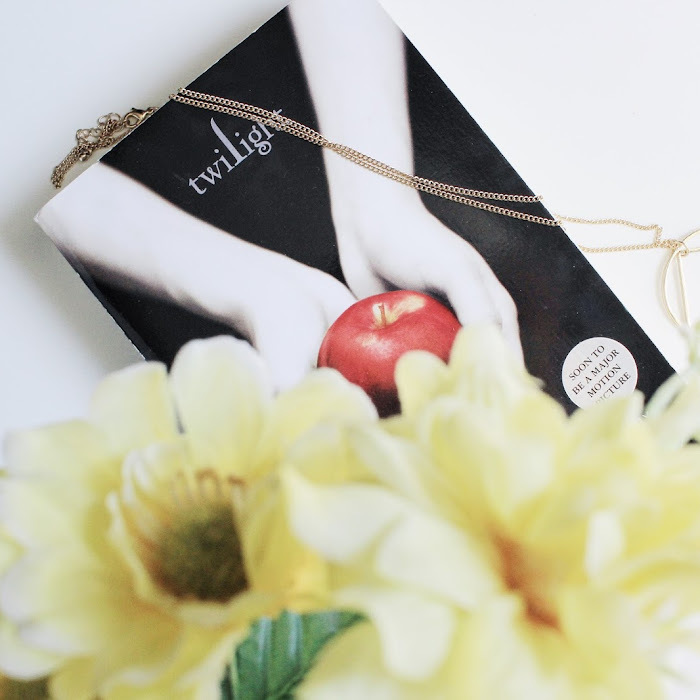 I'm definitely looking forward to the next blogger event and meeting more bloggers in the future! 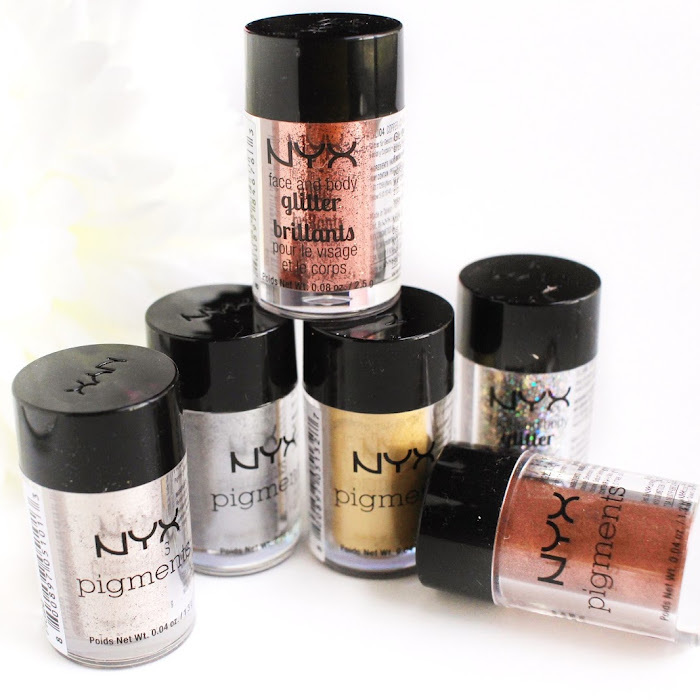 Have you tried anything from the range? 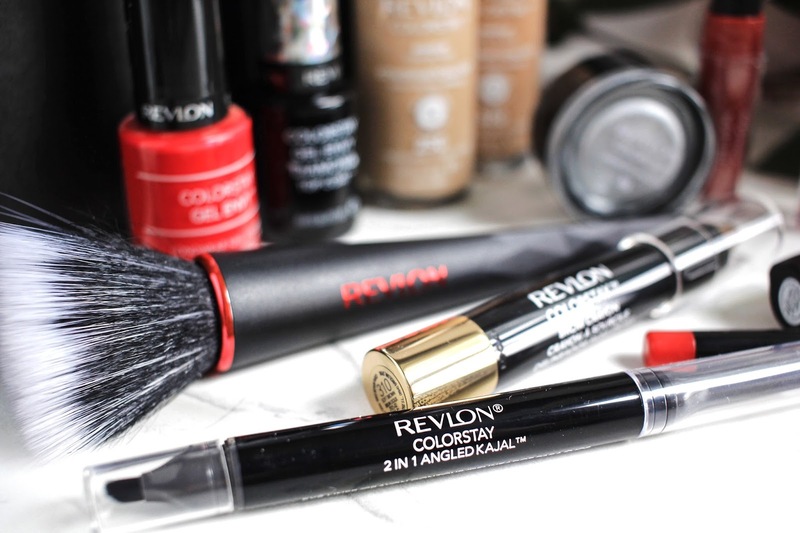 What are your Revlon faves?